The Guy Mask- you may have seen the mask but not know its history. “Remember, remember the 5th of November, Gunpowder, Treason & Plot. I see no reason why gunpowder, treason should ever be forgot.” Traditional British Rhyme A lesser known holiday to Americans, tonight is Guy Fawkes Day, aka Bonfire Night, celebrated across the United Kingdom marking the failed attempt of Guy Fawkes to blow up English Parliament on November 5, 1605. Bonfires were set alight on that night when the plot was revealed, celebrating the safety of the King James I and the tradition has continued. For four hundred years, the anniversary is commemorated fireworks and burning effigies of Guy Fawkes on huge bonfires, and of course lots of warming foods and drinks. Today‘s traditional bonfire treat are flapjacks. Flapjacks in the UK are not the same as pancakes. 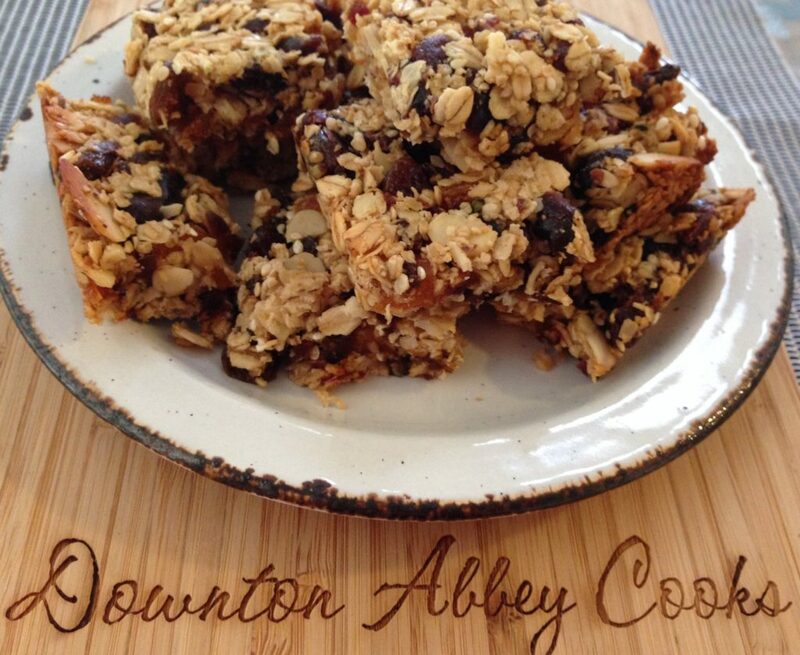 They are a delicious granola bar which are as addictive as they are nutritious. You can imagine tucking into this treats around the bonfire, sharing insights on this season of Downton with friends, family and neighbors. 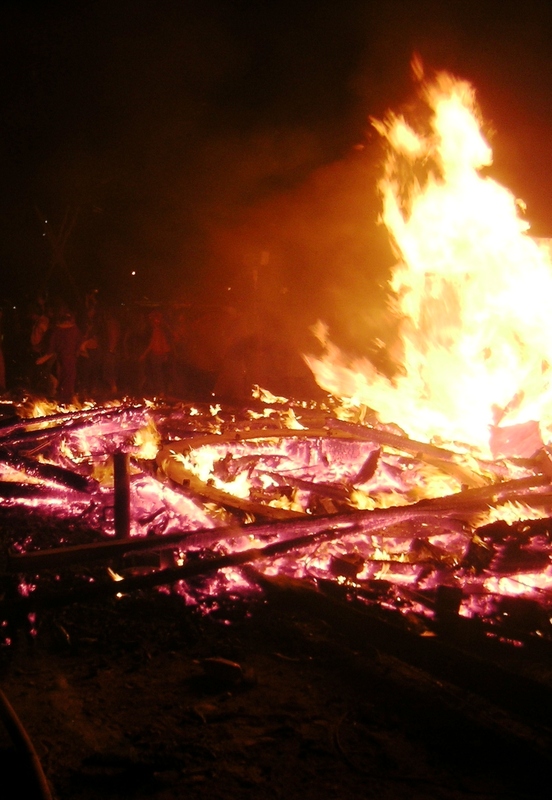 Learn more about Bonfire Night at this site. Guy Fawkes was part of a group of 13 Catholic conspirators who plotted against James I, who was less tolerant towards the Catholic religion than this Mother Elizabeth I who had died a few years earlier. The plan was to blow up the House of Lords, killing the King. Barrels filled with gunpowder were stored in a cellar just under the House of Lords. When it became apparent that innocent people might be killed, an anonymous letter sent to Lord Monteagle warning him to stay away from Parliament on November 5th reached the King. Guy Fawkes, who was in the cellar of the parliament with 36 barrels of gunpowder when the authorities stormed it in the early hours of November 5th, was caught, tortured and executed. The Gunpowder Plot had a profound effect. Since then reigning monarchs only enter Parliament once a year for the State Opening of Parliament. According to custom, the Yeomen of the Guard search the cellars of the Palace of Westminster prior to the opening. Autumn in the UK can be cold, rainy and just generally damp. 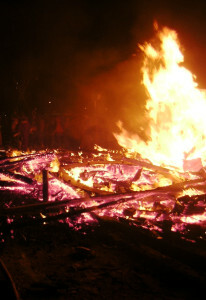 While there are larger celebrations, neighbors typically gather to smaller communal bonfires. “Guy”,in effigy, is thrown on top to celebrate the failed plot. As you would expect where there is fire, there are fireworks, but hand held sparklers do in a pinch. This sets the stage for the types of food and drinks which have become traditions. They need to be warming, and hearty comfort foods. Popular foods for this outdoor event include toffee apples, bonfire toffee and potatoes baked in the ashes of the fire. 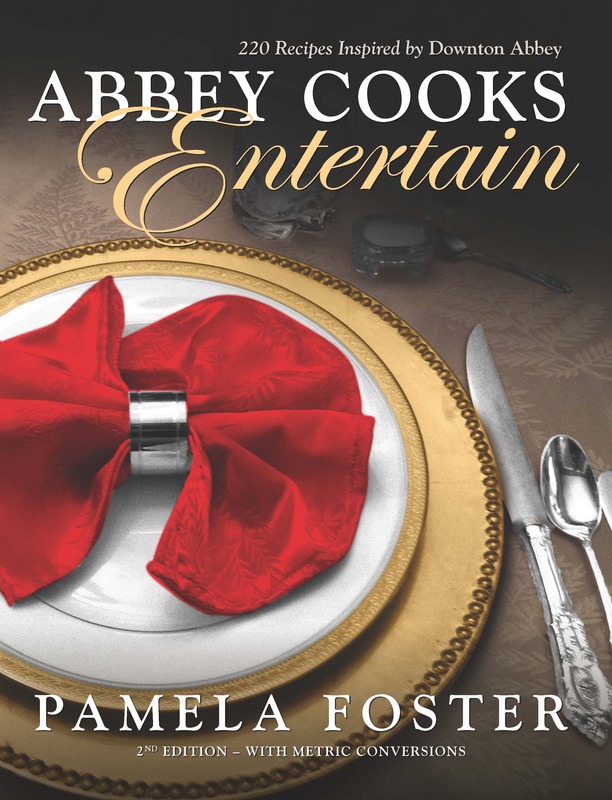 Some of our favorites which we have made in our Abbey Kitchen are Parkin, Shepherd’s Pie, Cottage Pie, and Colcannon. There are often warm soups on hand as well as hot chocolate for the kids, hot toddy for the adults. 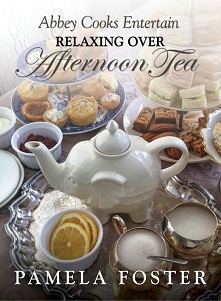 My book contains a lovely boozy recipe for Guy Fawkes Punch with wine, apricots and brandy. 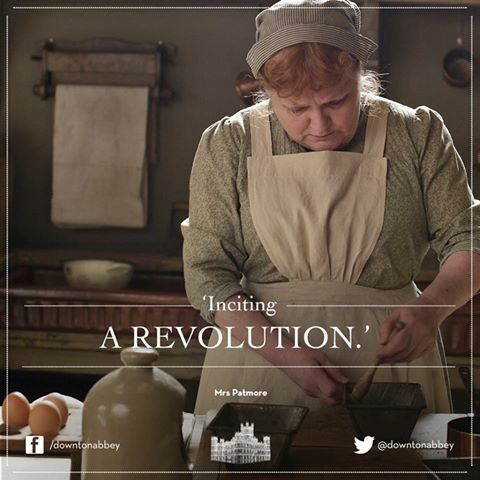 Is that Inciting or Icing a Revolution? ITV is currently broadcasting the latest Season 4 in the UK. In the US and Canada, PBS launches in January (see the countdown clock above). 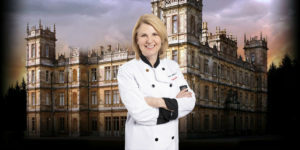 Each week I share Downton news, but if you haven’t seen all seasons (1-4) beware of spoilers below. 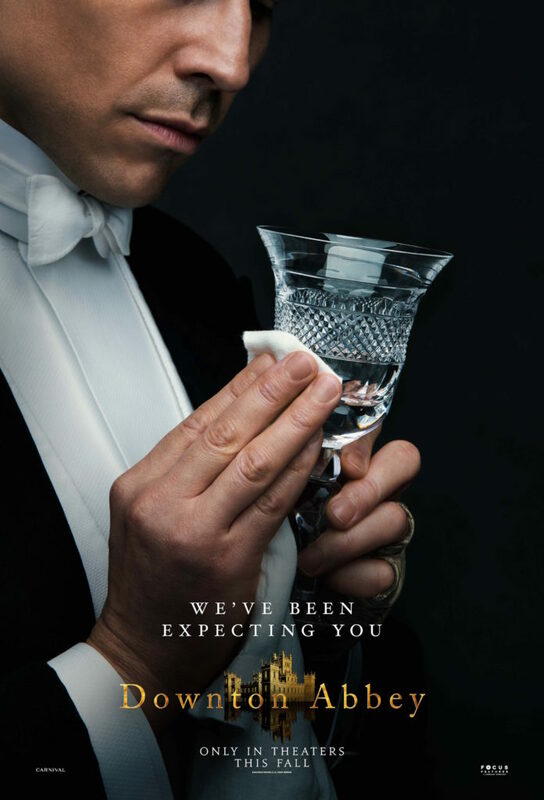 Did you know that Downton has an official Tumbler account? Check it out. 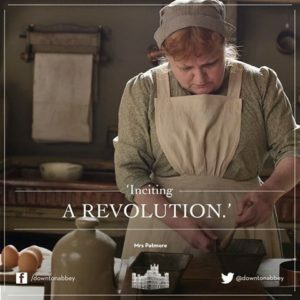 Lady Mary actually cooks…scrambled eggs. I am still in shock. Daisy and Ivy are still feuding over Alfred. 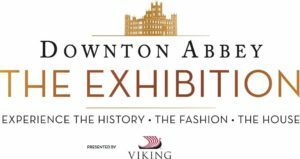 Lord Grantham travels to America. 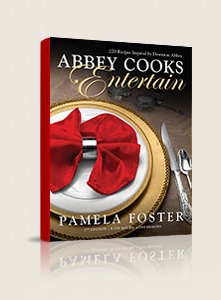 With 220 traditional Downton era recipes with a modern twist, this is a great book to have on hand when planning a Downton cocktail party, a romantic dinner, or hearty downstairs meal with family and friends. 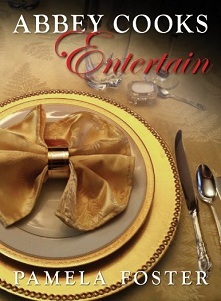 Book sales help offset my costs in food, equipment and time to keep bringing you new dishes. While the book is available on Amazon, you can only get a signed copy here on my site. 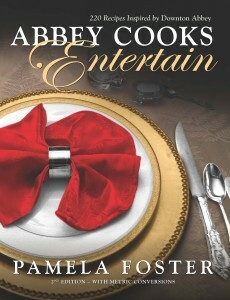 If you don’t have an eReader I would suggest the PDF version which allows you to print recipes as you go, if you wish. The British Flapjack is different from the thick pancakes we know in North America. It is amazing comfort food dating back to the 1700s. Lots of flapjack recipes have been handed down from mother to daughter and ongoing debate about whether they should be crunchy or chewy. Some cooks add a pinch of flour to help bind, others reduce the syrup but use chopped dates to bind and provide the sweetness. It always comes down to how your mom made them at home. You can add nuts and dried fruits to make it more nutritious. For me the key ingredient is the golden syrup which is a UK staple with a wonderful lovely mild taste which corn syrup just can’t deliver. Sometimes the best recipes can be the most simple and the one I love has only three ingredients, one pot and a square baking sheet…sort of like our beloved Rice Krispie Treats first developed in 1939 as fundraiser. Prepare a 9″ square pan by liberally greasing. You can take the extra step of lining with parchment paper to ensure your flapjack comes out cleanly. Heat the butter and syrup in large saucepan until the butter is thoroughly melted. Take off the heat and add most of the oats, coating well, and adding the remainder (reserving some if the mixture looks too dry) so you have a oats that are equally coated with the melted mixture. Pour the mixture into the prepared tin and spread evenly to fill the tin, pressing with a spatula to ensure the top is level. 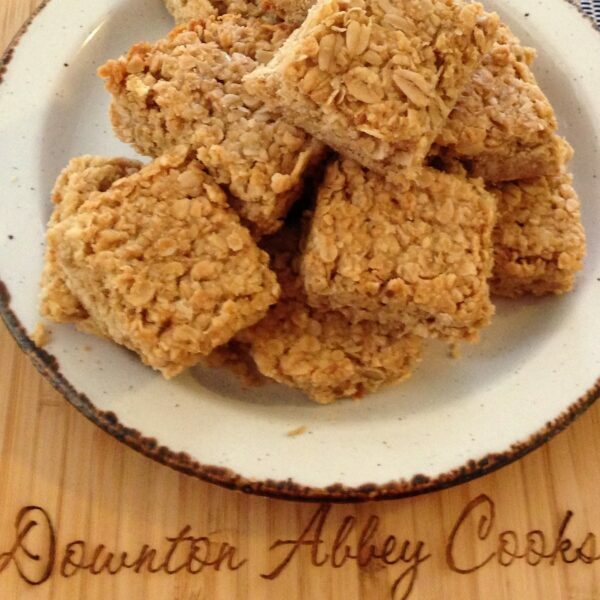 Cut the flapjacks into squares while still warm, and then let cool before removing from the pan. You can add a handful of fruits and nuts to create your own family favorite, just make sure you ensure you aren't adding too much so that the flapjack won't stick together. If you have spent any time around the English or Harry Potter films, you may have heard of the term Treacle. It simply refers to molasses. 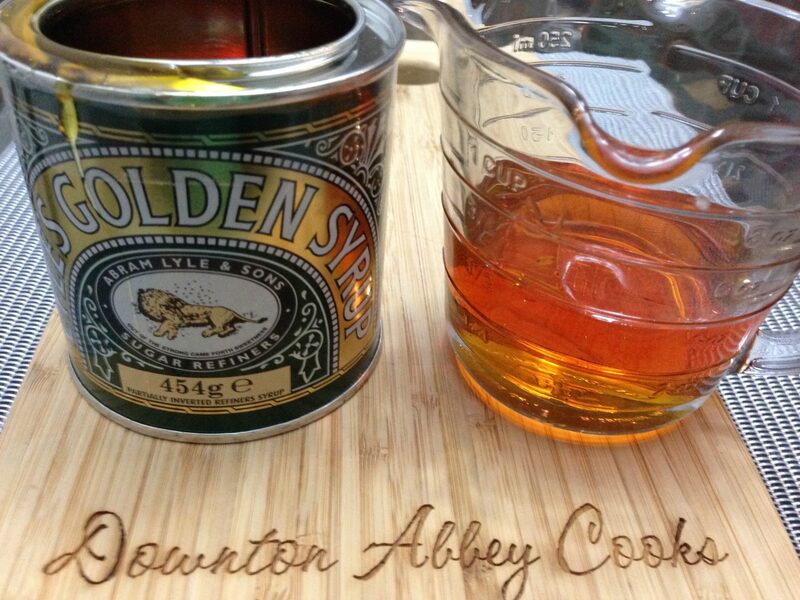 The most famous manufacturer of treacle is Lyle’s Golden Syrup, a light treacle. It was recently declared Britain’s oldest brand, registering its trademark in 1904 and granted a Royal Warrant in 1911. The company was founded by Abram Lyle, a Scottish businessman in the sugar business. The sugar cane refining process produced a treacle-like syrup that usually went to waste, but Lyle found that it could be refined to make a preserve and sweetener in cooking. 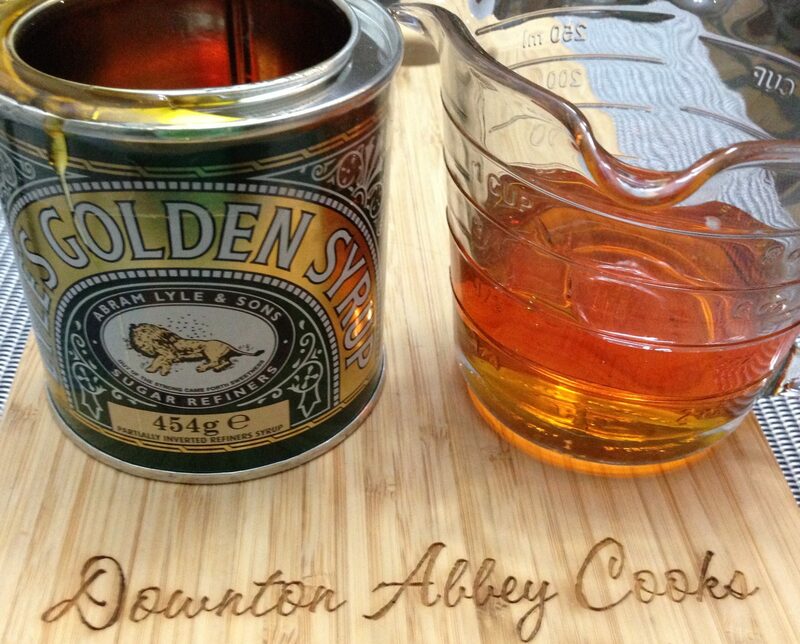 *Substitutions: Golden syrup is widely available around the world, made either from sugar cane or sugar beets. 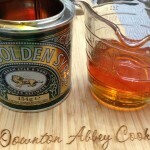 If you can’t find golden syrup you can substitute in a few ways: Combine two parts light corn syrup plus one part molasses OR equal parts honey and corn syrup OR maple syrup (This is thinner, and not as sweet). Try looking in the specialty international section in your grocery store, or you can buy on Amazon. If you have spent any time around the English or Harry Potter films, you may have heard of the term Treacle. It simply refers to molasses. The most famous manufacturer of treacle is Lyle’s Golden Syrup, a light treacle. It was recently declared Britain’s oldest brand, registering its trademark in 1904 and granted a Royal Warrant in 1911. The company was founded by Abram Lyle, a Scottish businessman in the sugar business. The sugar cane refining process produced a treacle-like syrup that usually went to waste, but Lyle found that it could be refined to make a preserve and sweetener in cooking. Waste not want not.Brand junkies take note. The artwork on the tin is not what you would normally associate with food. The tin displays the rotting carcass of a lion with a swarm of bees, bearing slogan “Out of the strong came forth sweetness”. A deeply religious man, the image refers to the story in the Book of Judges in the Bible. Samson kills a lion on his journey to find a wife. When he passed the same spot on his return he noticed that a swarm of bees which had formed a comb of honey in the carcass. Samson later turned this into a riddle at a wedding: “Out of the eater came forth meat and out of the strong came forth sweetness”.